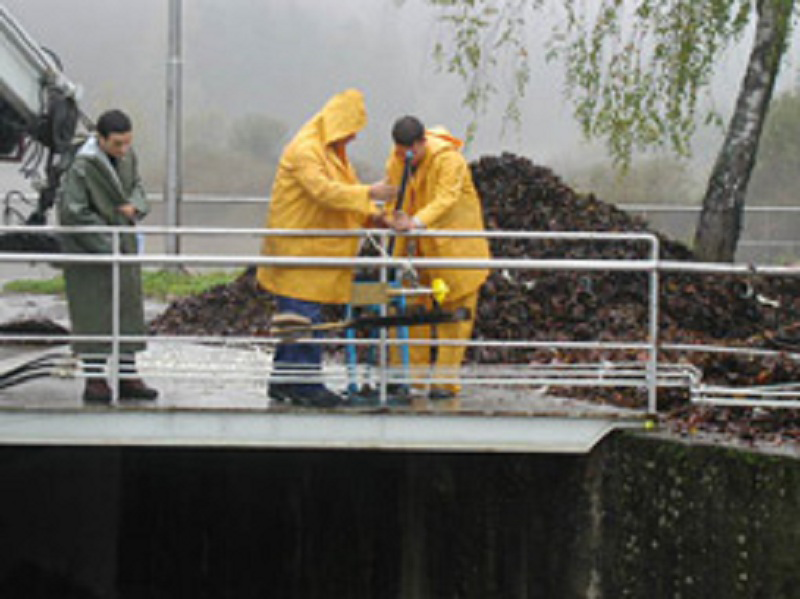 We have all neccessary equipment for providing all hydrological services according to WMO and BHP standards for measurements of water level and water flows at open watercourses and waste waters from industries. 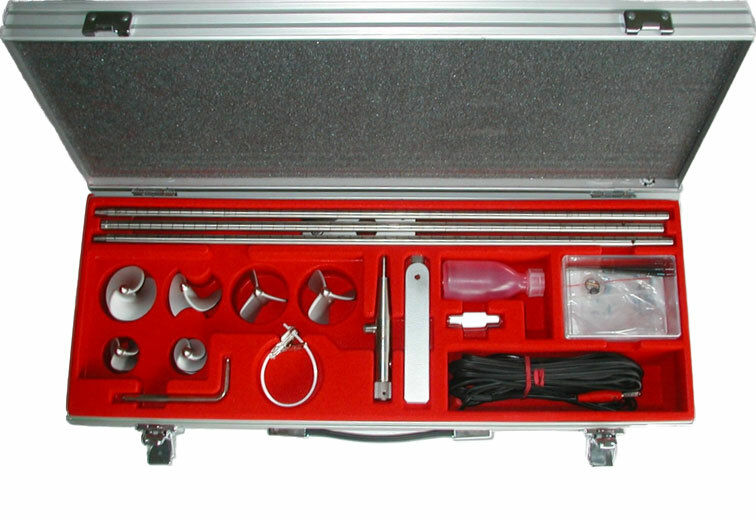 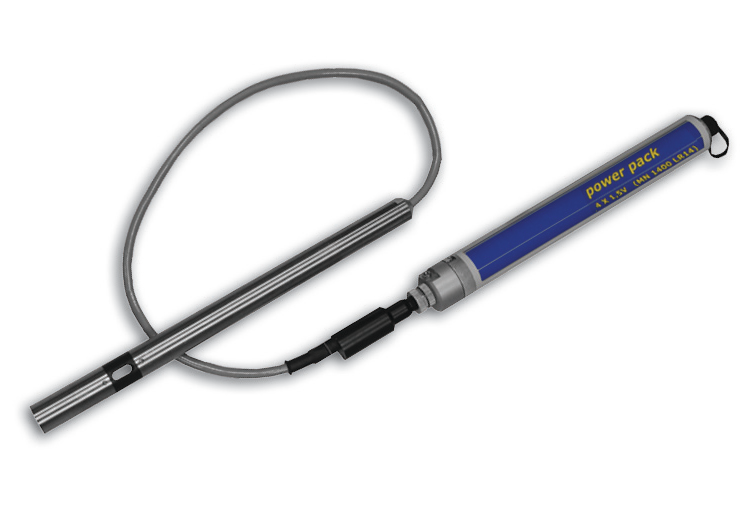 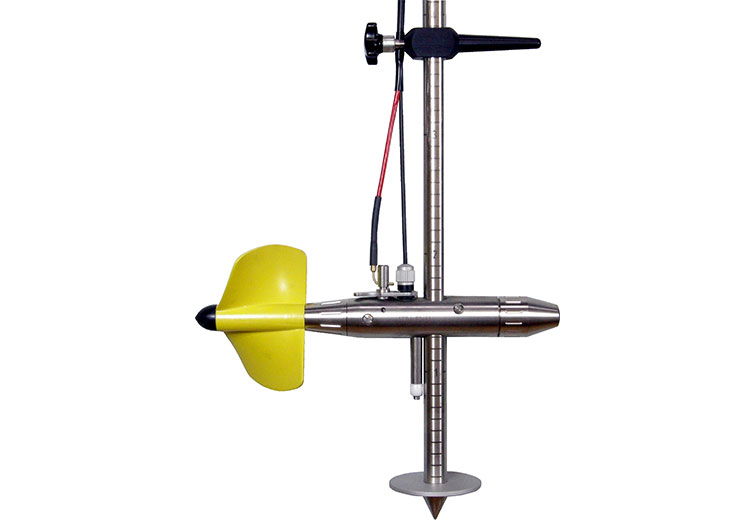 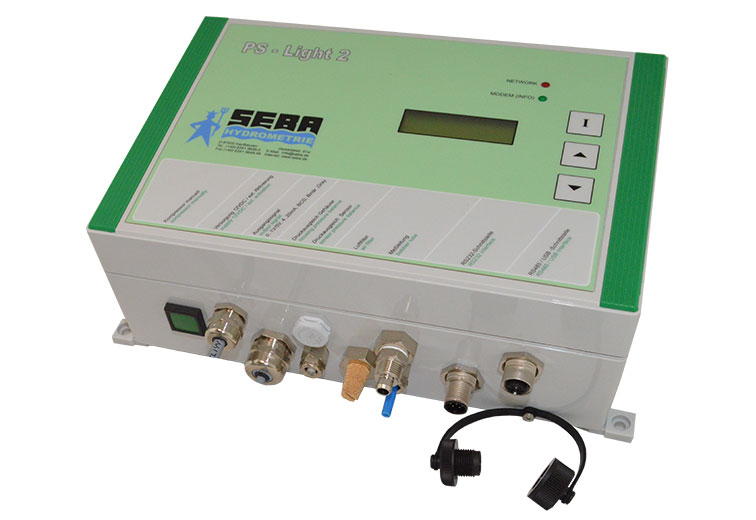 For continuous measurements we have different types of instruments for registration of water level. 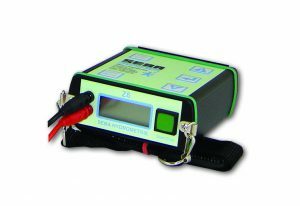 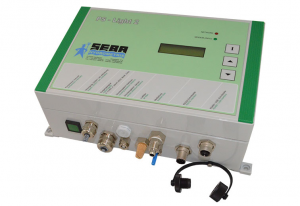 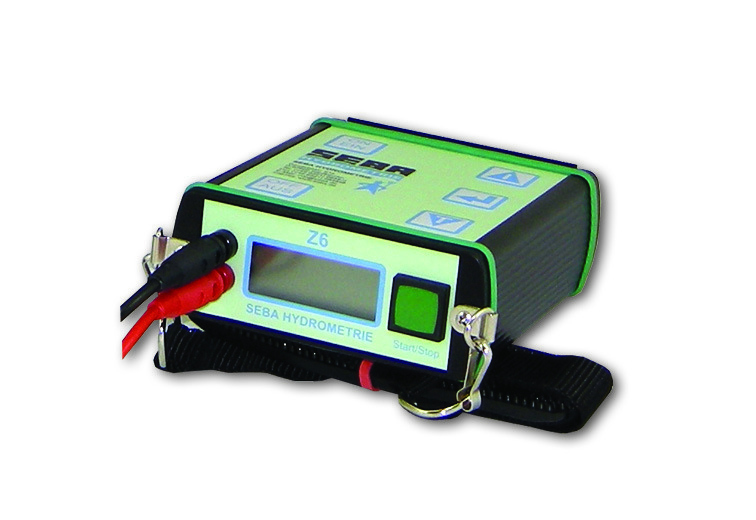 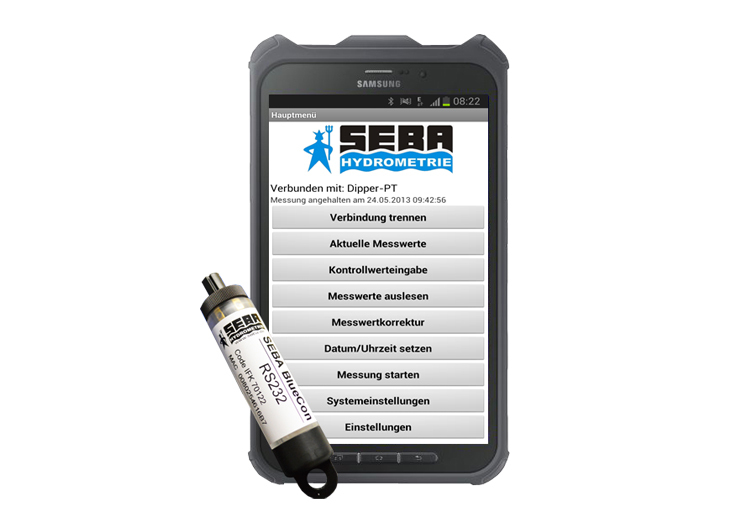 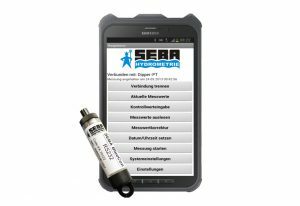 For instantaneous measurements we have different types of current meters for water velocity made by SEBA and OTT. 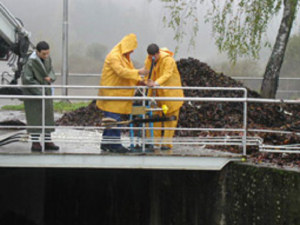 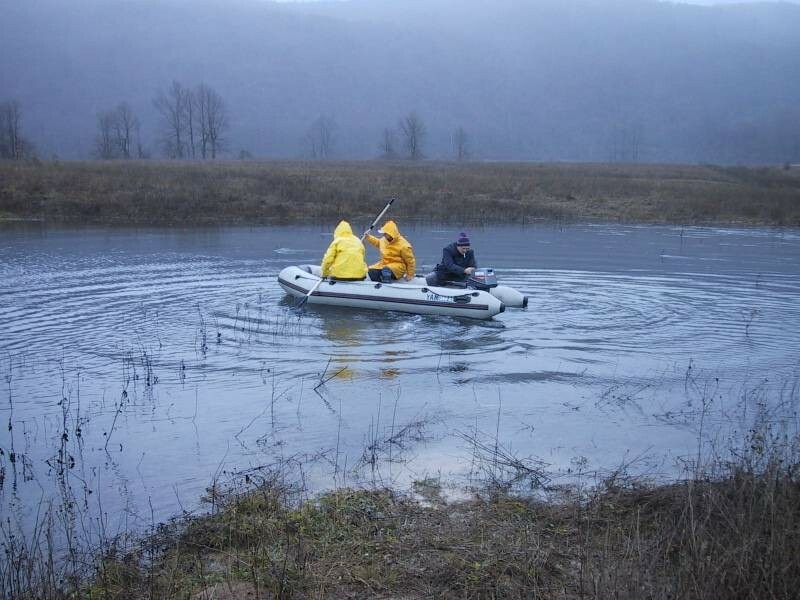 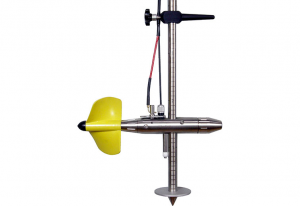 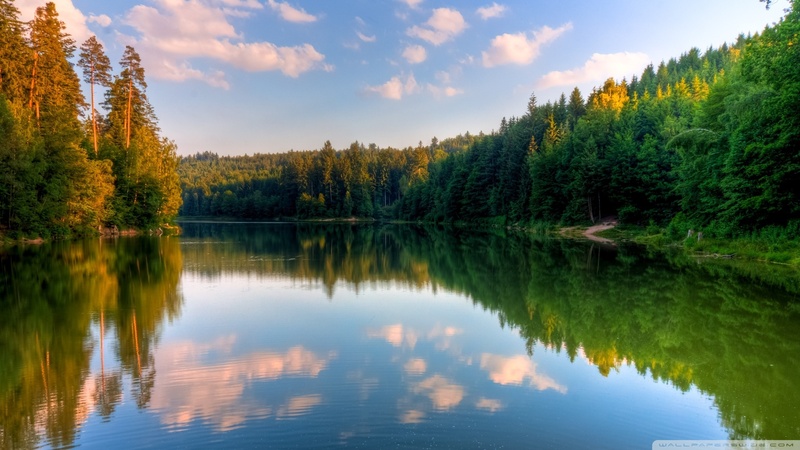 We also dispose with equipment for most complicated measurements like boat, different types of lifts, level gauges, different structures for instruments, geodetic instruments and other tools and devices for hydrological measurements.